Info for currently registered dancers! Follow these easy steps to reserve your spot! VIP Registration For Current Students Opens May 19! The first 50 students to register get a very special gift! Receive both Winter and Spring Recital t-shirts FREE when pay your tuition in full!  *Please write your payment preference in the “Comments” section when registering your dancer. Otherwise, the full amount will be charged. Can’t pay in full? That’s okay! For a limited time only, you can save your dancer’s spot with a $200 deposit! *Please write “Deposit” in the “Comments” section at the bottom of the registration form. Otherwise, the full amount will be charged. 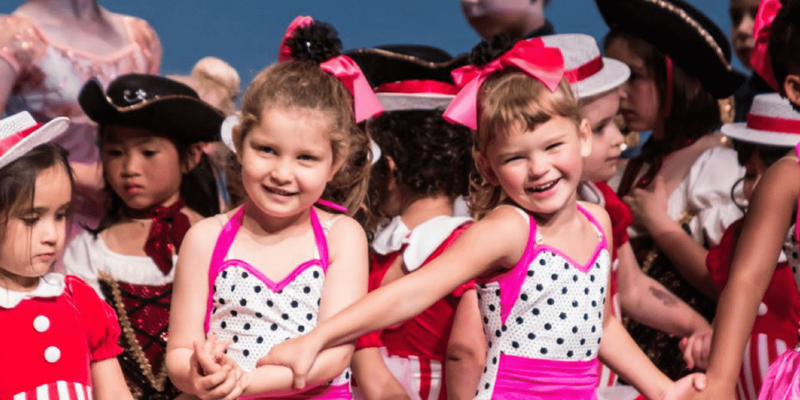 Winter & Spring recital t-shirts FREE! Click the “Register” link next to your class to reserve your spot! New student registration opens Monday, May 22nd!